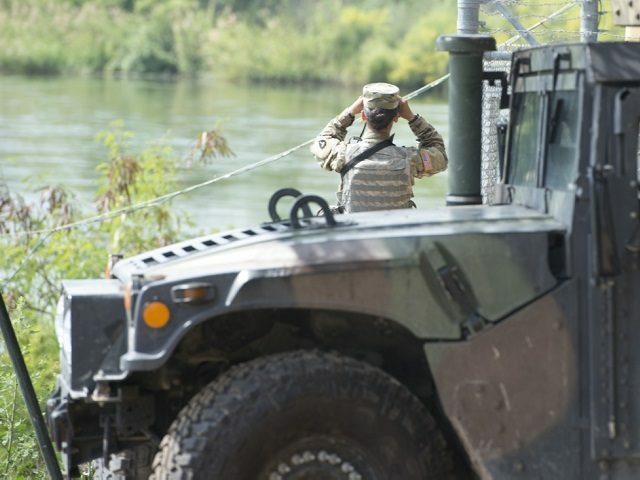 “The U.S. Border Patrol remains steadfast in our commitment to gain operational control of our borders and the deployment of National Guard personnel will move us rapidly forward on that commitment,” Chief Patrol Agent Felix Chavez said in a statement obtained by Breitbart Texas. Officials said that Operation Guardian Support is designed to increase deterrence and border security capabilities. The guardsmen will work alongside Border Patrol agents to carry out administrative and support functions to free agents to patrol the borders. Texas Governor Greg Abbott announced that approximately 1,400 will be deployed over the next couple of weeks to assist Border Patrol agents in securing the state’s border with Mexico. The governor traveled to the Rio Grande Valley Sector last week to receive a security briefing and speak to the guardsmen who had already arrived in that sector.